5 first team players to miss out today? 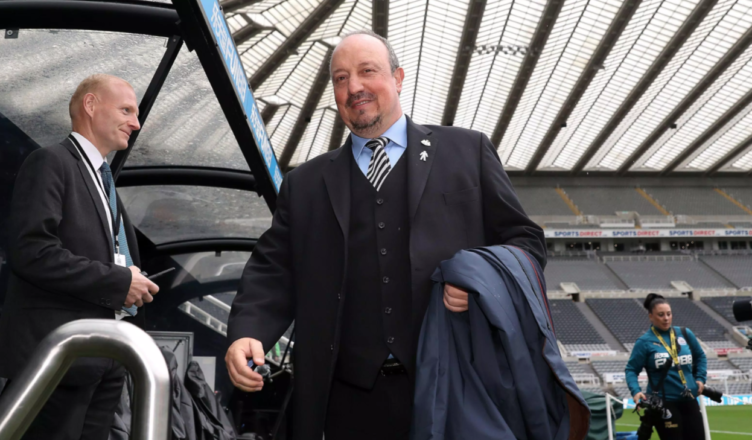 Rafa finally has a positive selection headache at NUFC – NUFC blog – Newcastle United blog – NUFC Fixtures, News and Forum. Over the past year or so, Rafa has often been forced to fielding certain players because we have no other choice, but Benitez now finally has a positive selection headache ahead of today’s game. 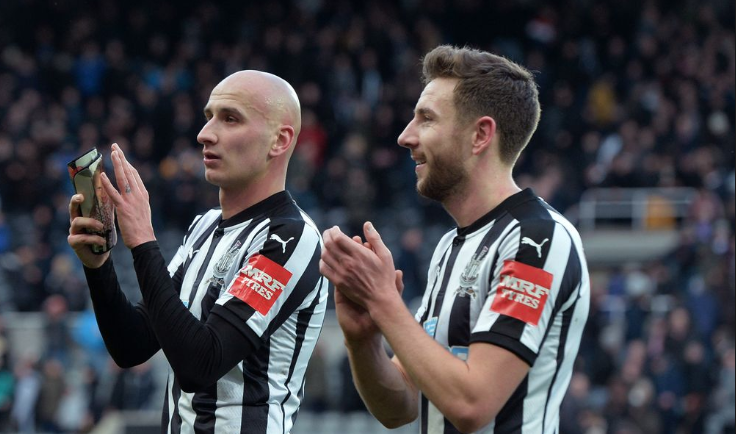 Jonjo Shelvey – It was said just a few months ago that if Shelvey doesn’t turn up, we don’t turn up; yet we’ve done pretty well in his absence over the past few months, with both Ki and Longstaff filling in for him very capably. He’s without doubt THE most technically gifted player in our side and a game changer on his day, but he faces a fight to get back into Rafa’s first team – something that can only help push him on to get back to his exciting best. Paul Dummett – He’s appeared to have been one of the first names on the team sheet during Rafa’s reign at Newcastle, but both Ritchie’s form, Barreca’s arrival and our switch to a five man defence with wing-backs leaves me wondering how he fits in. Either way, he’s a good option both at left-back or as a left-sided centre-back, but I can’t see him starting this one. Mo Diame – He’s been Rafa’s go-to midfield spoiler for almost 18 months now, but Isaac Hayden’s form in recent weeks has been impressive. I’m not sure Rafa will break up what has become quite a formidable partnership between him and Longstaff. Federico Fernandez – Aside from possible Dubravka, many Newcastle fans were describing the Spanish centre-back as an early contender for player of the season just a few months ago – yet now he can’t get a game thanks to the form of Jamaal Lascelles, Fabian Schar and Florian Lejeune. For once, we have a plethora of capable centre backs at our disposal! 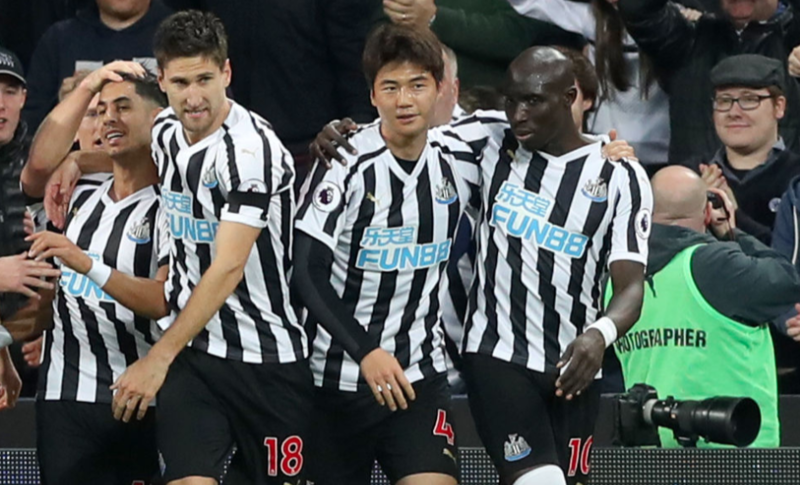 Ki Sung-yeung – He was one of our start players in the run that saw us beat Watford and Bournemouth and grab a huge away win at Burnley earlier in the season, but he’s another player who looks highly unlikely to start today given Sean Longstaff’s stunning form. A nice problem to have for Rafa..finally! Would you start any of these against Huddersfield, Or would you keep faith with the side that’s done so well over the past month? Now we have competition for positions and nobody gets an automatic place we can start slagging Rafa off for what he’s really famous for – player rotation! Picking the team is what he manager’s there for – and it’s what they get the most criticism for, but we take it to a whole new level by having a go because he doesn’t give players a chance who are away on loan.